The R1 Recumbent Lifecycle® exercise bike combines challenging workouts with incredible comfort. 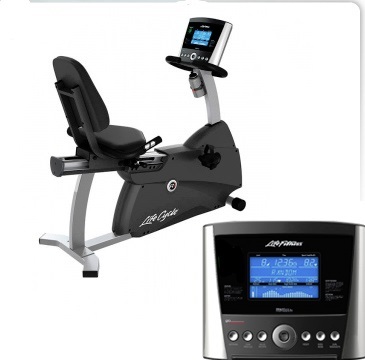 New Life Fitness Recumbent Lifecycle® bike with breathable mesh seat and side-mounted accessory tray now available with the New Go and Track Console. 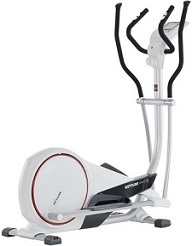 The UNIX M elliptical trainer offers award-winning high quality, providing exceptionally smooth performance. 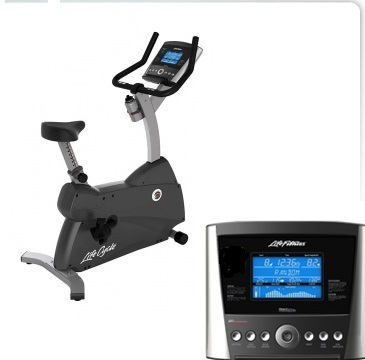 Informative LCD computer with high resolution display provides easy-to-read workout data including: time, distance, RPM, speed, energy consumption, heart rate, and resistance level.